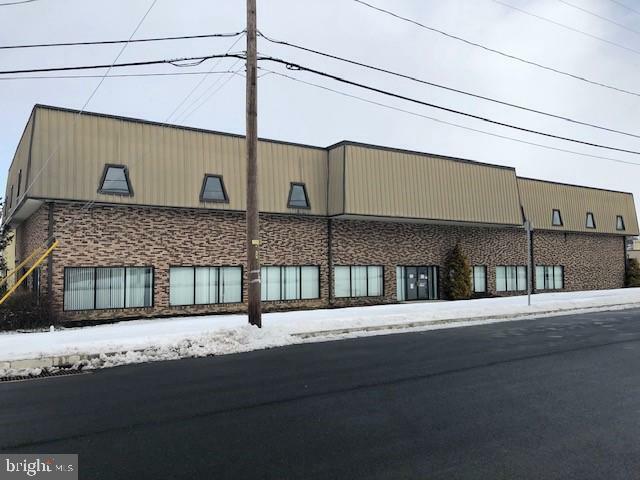 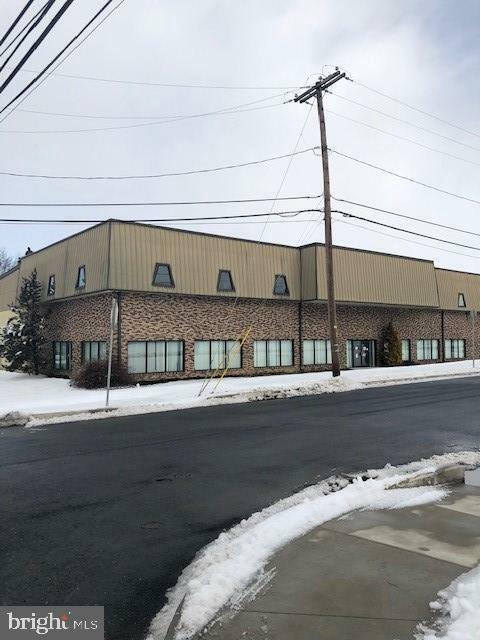 Office space for lease in desirable Harrisburg location, close to major highways and Route 22. 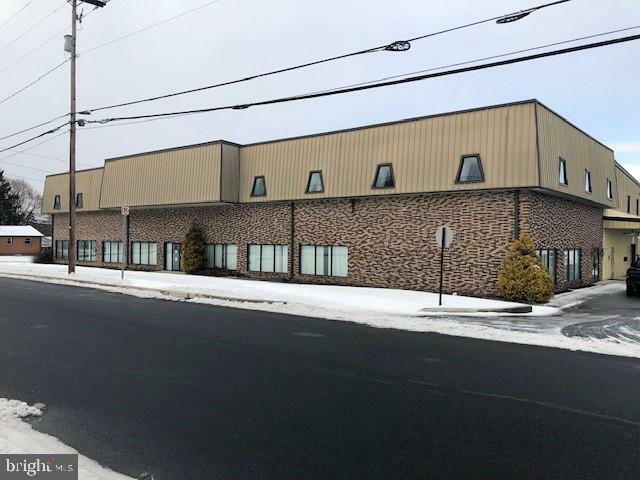 16,000 SF available. 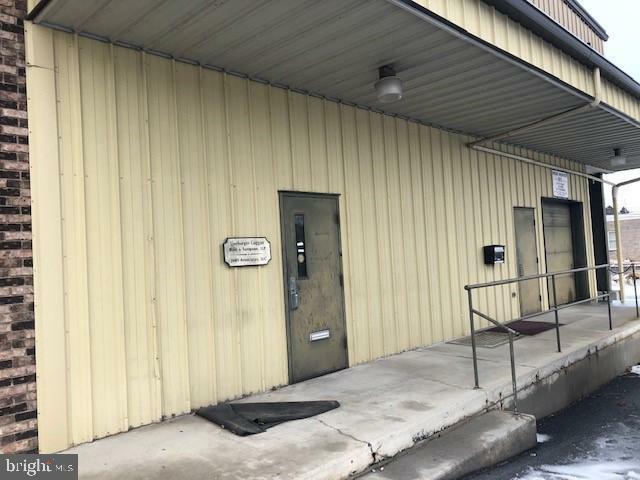 Plenty of parking, property also features a loading dock.